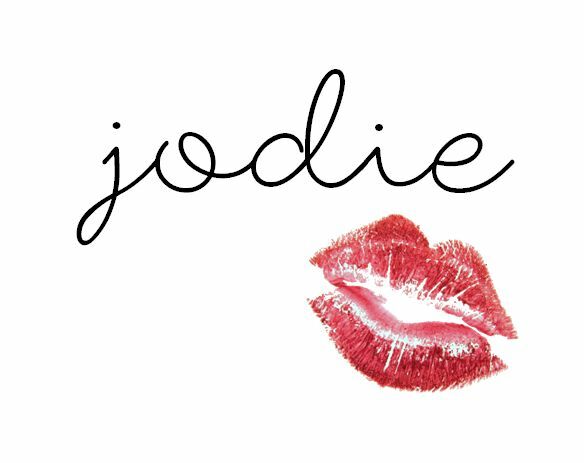 Joie de Jodie: Interview with Petals of Perfection! I have always loved reading other blogs e.g. Zoella, DollyBowBow, Anna SacconeJoly... the list goes on and I wanted to try it out myself because it looked like so much fun! I also wanted to find a hobby that I'd be really passionate about and that could possibly help me in the future... which it has, because I was able to put my blog on my personal statement when I was applying for unis, and this made me stand out from everyone else... and now I have a place at Uni! I can also put it on my CV and having a blog is great practice for the style of career that I want, as I would like to work in the media industry! 2. What's your favourite thing to blog about? I love writing reviews on products... I love how simple the posts are but they are also very fun to write and enjoyable to read (I think)! I also enjoy writing more lifestyle posts, such as; blogging tips and tricks and general life advice! These kind of posts enable me to help others, which I love doing, and I also find it nice to just sit down and talk to my followers about life... It's the only time when I can really let my thoughts be expressed in a safe place online! 3. What are your holy-grail beauty products? I swear by any kind of lip balm! I am obsessed with the Elizabeth Arden Eight Hour Skin Protectant ones... but for a more cheaper option, I love the Nivea ones! I hate having chapped lips and I'm constantly getting cold sores, so I always like to have a lip balm on me! I also swear by powers... I have really oily skin, so I need to matte it out and the Rimmel London Stay Matte powder does the job perfectly! 4. Is there any advice you would give to newbie bloggers? 5. How/has blogging changed your life? Blogging has definitely built my confidence as I now feel like I am good in what I do! It has also helped me interact with brands and other bloggers, which has opened up massive opportunities for me! I have also made great friends through blogging :) The blogging community really is great! Well, in September I am going to Greenwich University to study Advertising and Marketing (BA Hons) and I am thinking about doing a placement year during that time as well, hopefully in somewhere like the BBC or Gleam Futures... this will hopefully open a lot of doors for me, and who knows, maybe I'll be in the media industry in no time! I would also like to find someone and start a family, but obviously I am in no rush to do that any time soon! 7. What's your best piece of advice? 8. What quote/motto do you live by? 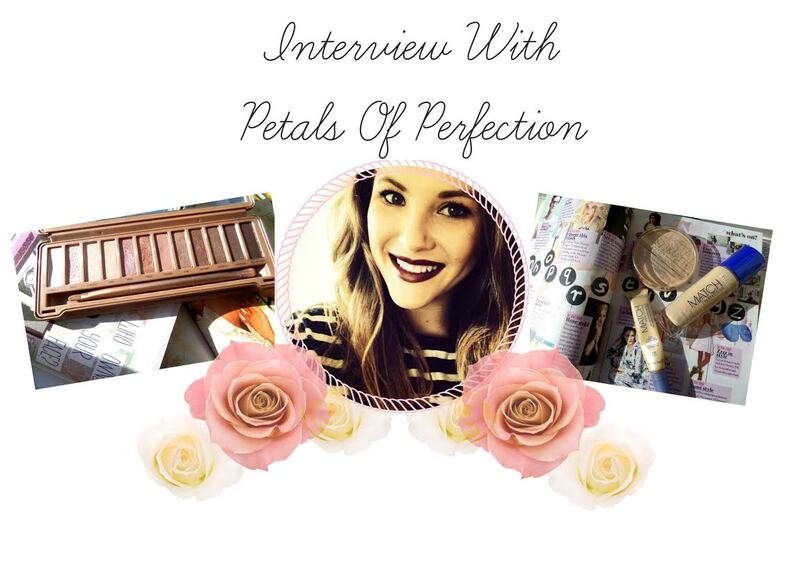 Visit Sophie's blog, Petals of Perfection to check out her post and find out my answers to these questions! Her blog is one of my favourites and I always find myself checking back, as I love her content, photographs and just her in general!